Ductile Iron 3 inch I.D. 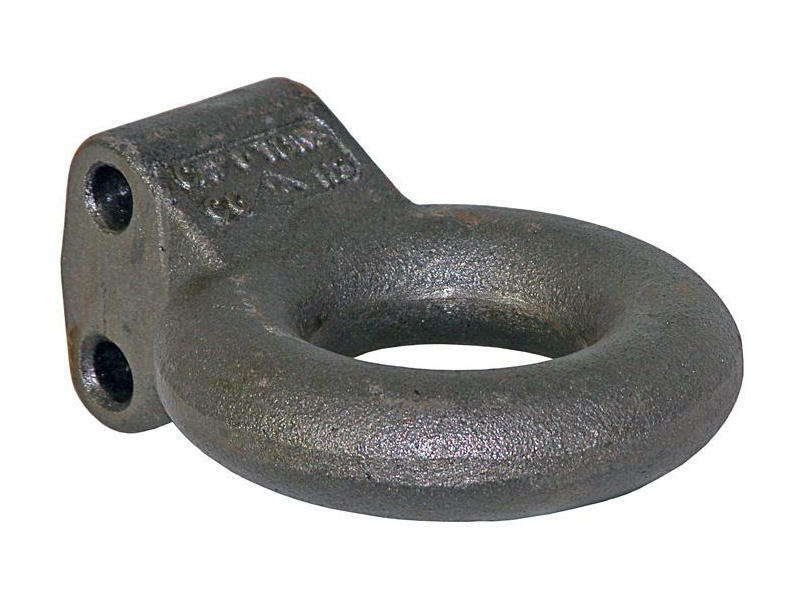 x 1-9/16 inch Tow Ring rated 12,000 lbs. Fits in 2-7/8" I.D. adjustable channel. This item requires a B-9021 bolt pack for installation.